UKIP have decided not to field a candidate against Conervative Zac Goldsmith in the upcoming Richmond Park by-election which has come about following his resignation as an MP in protest at the British government's approval of the expansion of Heathrow Airport. 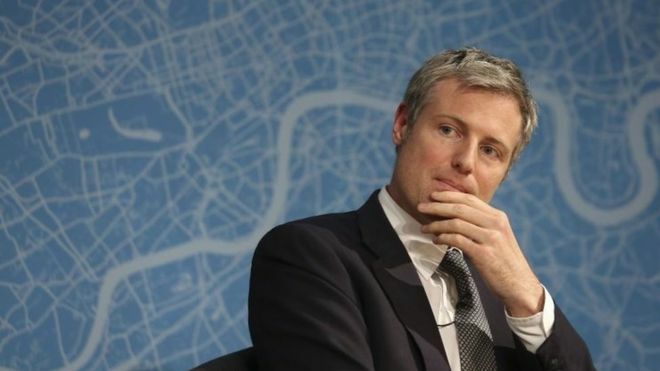 Zac Goldsmith promised to resign if the Heathrow expansion was approved and he did so promptly following the decision to build a third runway over the top of the M25 and extend the airport into neighbouring villages. A UKIP spokesman said that the party has always supported expansion at Gatwick over Heathrow which will come as a surprise to those who understood party policy was to reopen Manston airport to take the load off London airports. The Lib Dems are the biggest threat to Zac Goldsmith in Richmond Park, pledging to reverse the EU referendum vote and keep us in the EU against our wishes. Richmond Park voted remain by quite a margin and Goldsmith only took the seat from the Lib Dems in 2010. It is understandable to be uncomfortable with the idea that the Illiberal Anti-democrats might gain another seat in Westminster at the expense of an MP who campaigned to leave the EU but the right way to stop that happening is by winning the seat for UKIP, not asking members and activists to support a Conservative.